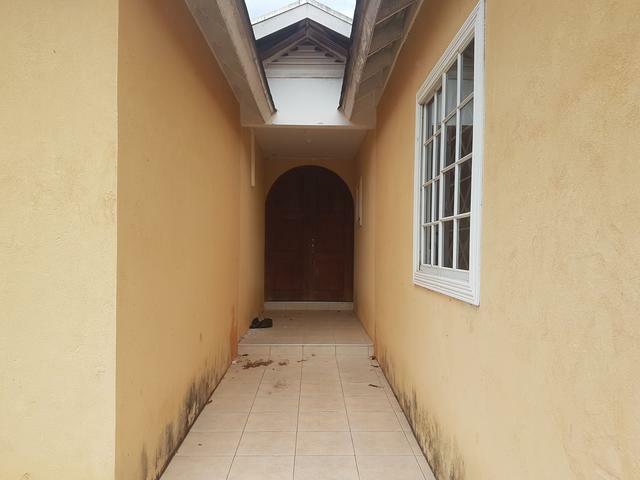 This single family home of 3 bedrooms 3 bathrooms, is spacious, with lots of natural light and airflow! 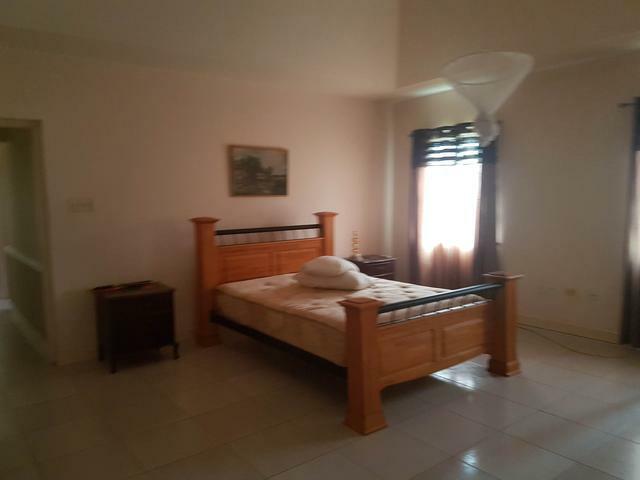 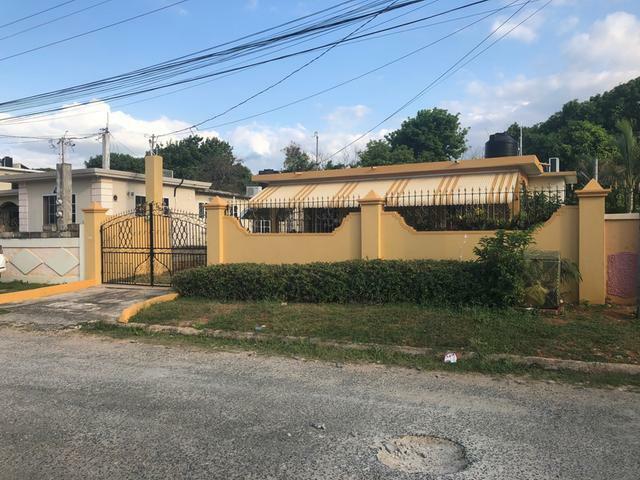 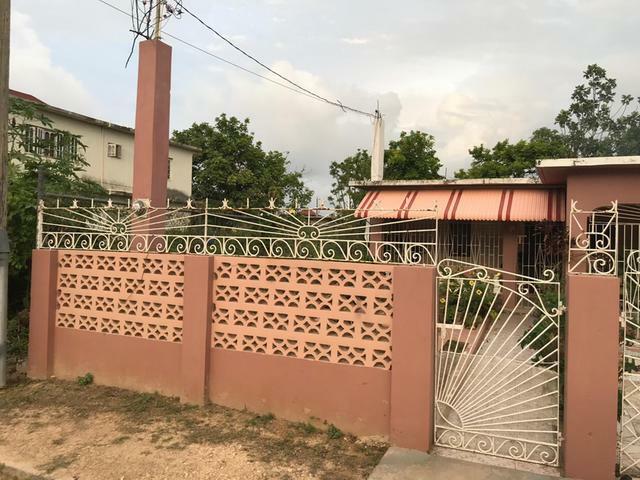 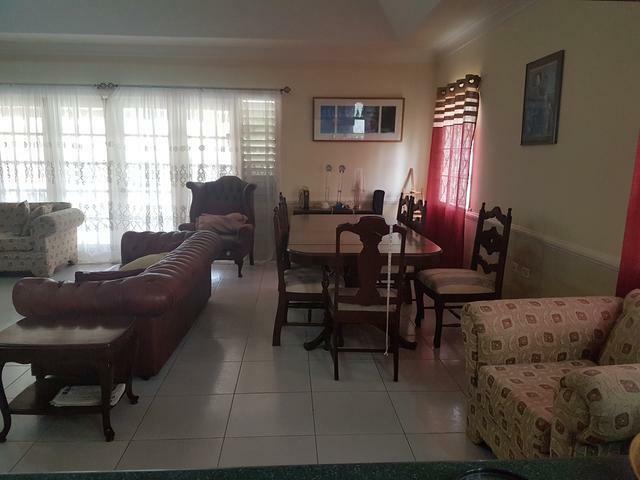 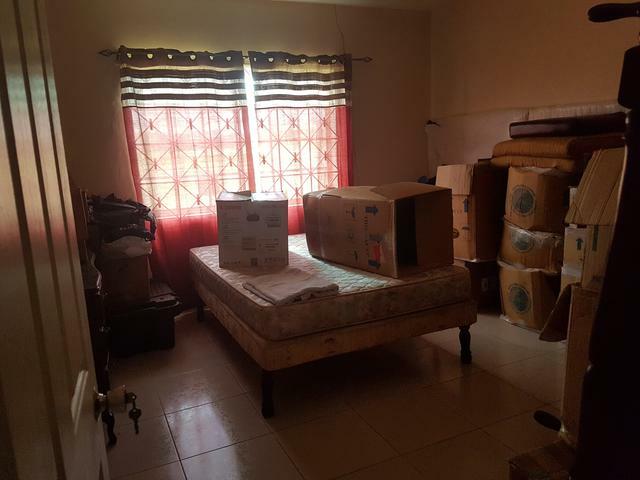 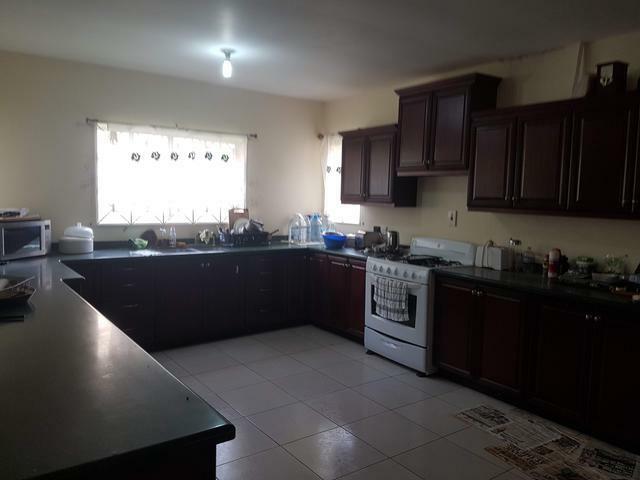 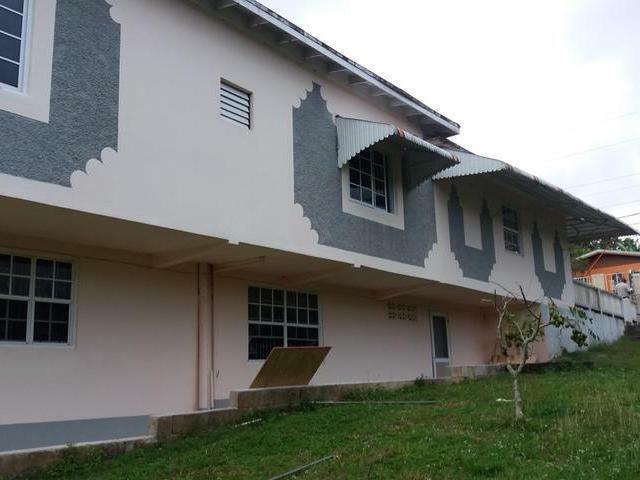 Located in an established residential community, only a stone's throw away from the Puerto Seco Beach and 45mins from The Donald Sangster International Airport. 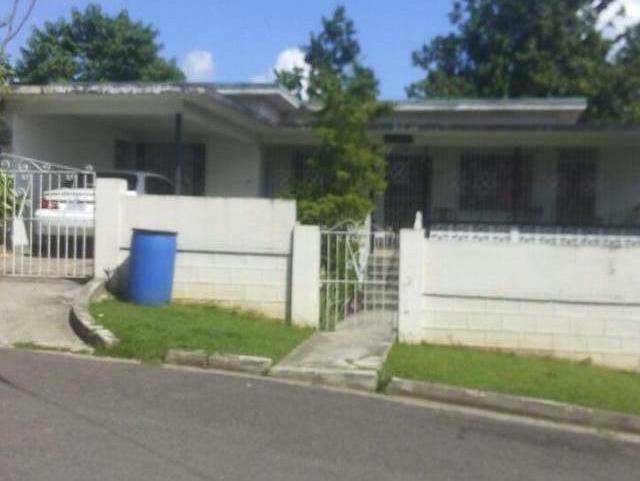 This is an excellent option for Jamaicans returning home. 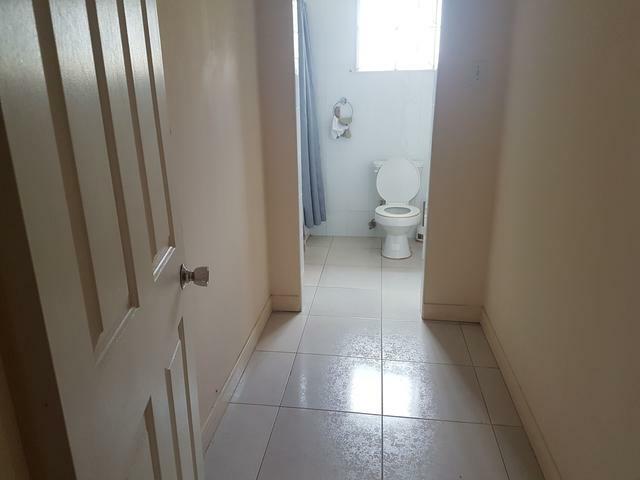 Call now for an appointment to view. 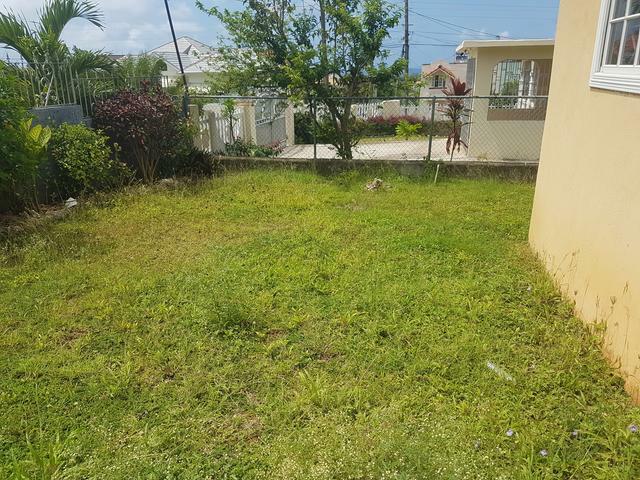 Listing courtesy of: D.C. TAVARES & FINSON REALTY Ltd.